Our Season of Thankfulness came a little early this year. It was unexpected, uninvited, and veiled in unlikely disguise. Beau and I discovered the most profound reason for gratitude in the wake of muddy Louisiana flood. Community. Ours is remarkable, more like one big family. And regardless of how historians will one day recount the 500-year flood, our little family will always remember it as the time Acadiana shined brighter than ever before. 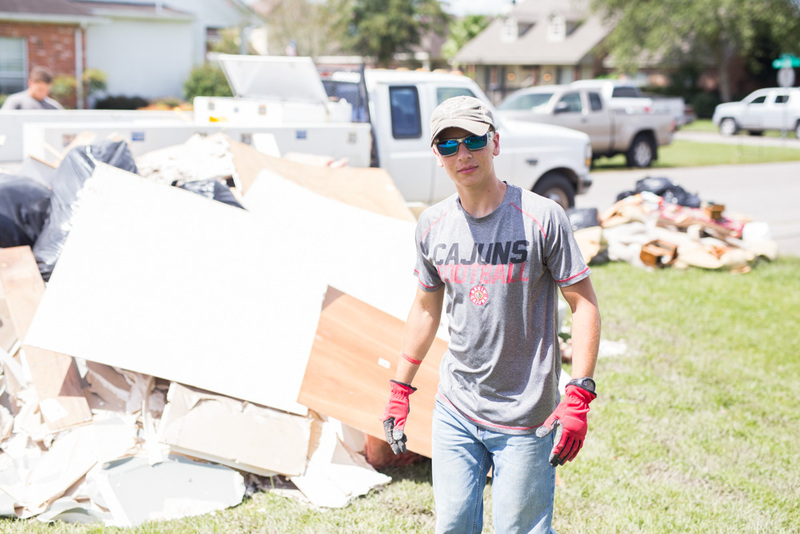 We’ve spent the past two months helping the south Louisiana flood victims rebuild their homes. It’s been an especially meaningful time for me. I’ve witnessed Beau doing what he’s always done best—helping others. I’m humbled and grateful for the servant’s heart of my husband and the dedicated team of like-hearted men who help him, because they are able to do what most of us cannot. 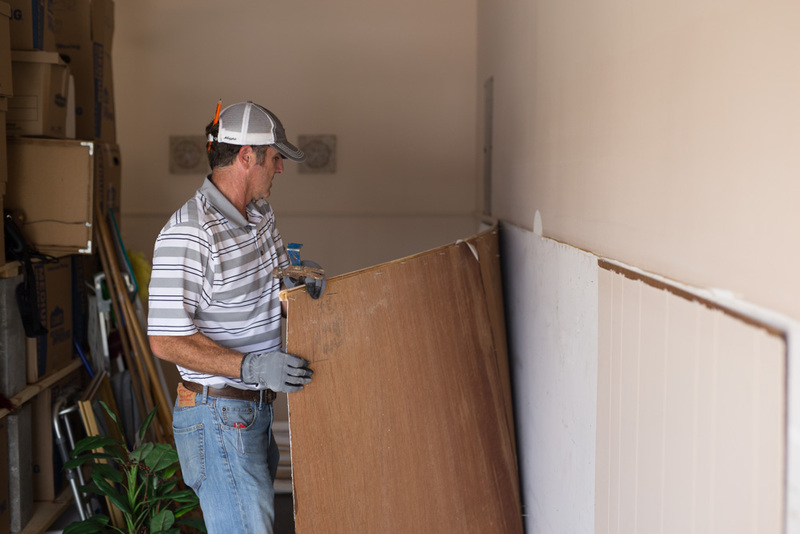 These guys are our Cajun warriors, willfully determined to use their skilled hands and strong backs to rebuild what those nasty flood waters attempted to destroy. “The whole is greater than the sum of its parts.” Aristotle stands correct yet again. Consider for a moment if you will, how little we asked of one another during our greatest time of need. And compare your answer to the magnitude of what we actually received! It was through the collective effort, the collective spirit of our Acadiana community that we endured the most awful flood of our lifetime. We pulled together, leaning into one another for support, and found a synergy most of us had forgotten still exists. In our darkest hours we remembered that our spirits cannot be broken when we act as one. And because we’re a Cajun community, we saw no reason to stop where most others would have. (Oh mais, non!) 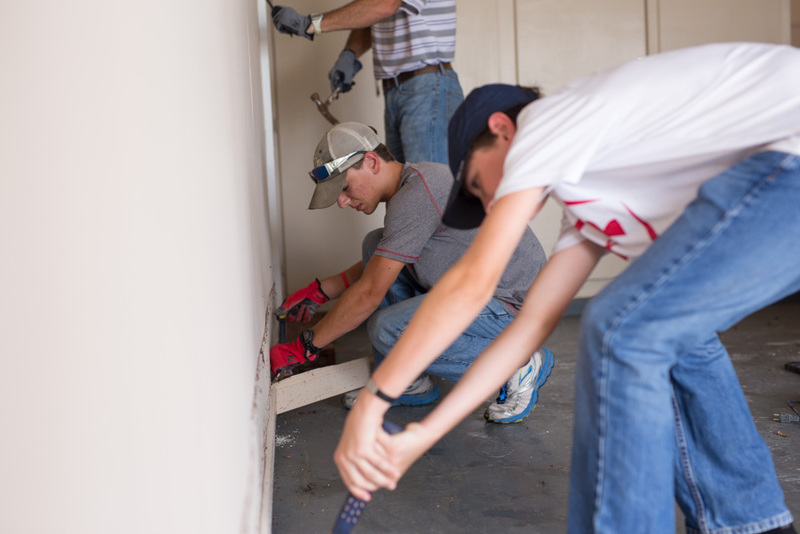 We pushed on, involving our youth in the recovery efforts. This is an important distinction and worthy of mention because Acadiana did especially well with that one! It was amazing to watch families, schools, and churches find meaningful work for everyone to do. 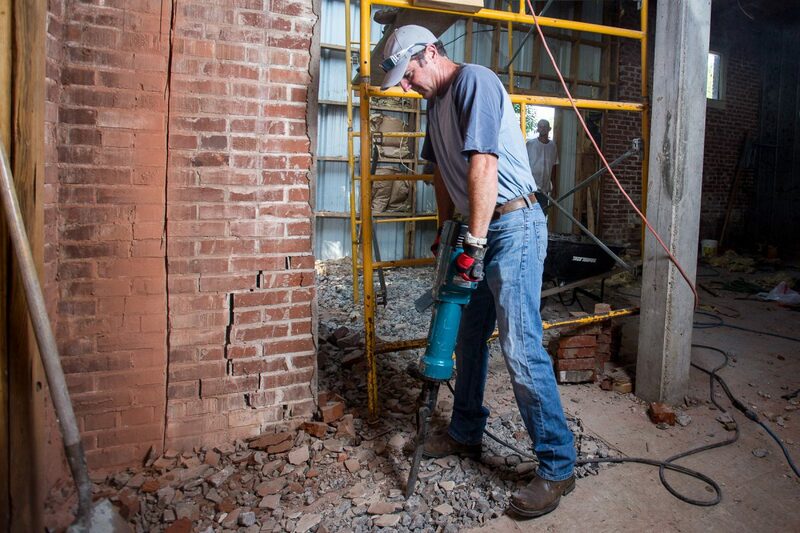 Our family experienced this first hand in that Beau put our two sons to work straight away. Early mornings, heavy lifting, and late nights went a long way in reenforcing life lessons of compassion, kindness, and brute work. And likewise, other families did the same. Those tough work days following the flood were speckled with countless visits from children bringing food, drinks, hugs, welcome distraction, and words of appreciation. The little warriors in training hauled debris, helped wherever they could, and made us all so very proud! Sometimes we’re called to sift through the bad stuff in order that we might find the good. And that’s what we did, isn’t it, Acadiana? We found the good. It’s been within each and every one of us all along.